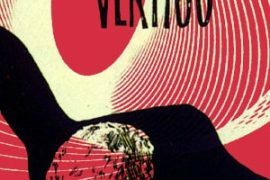 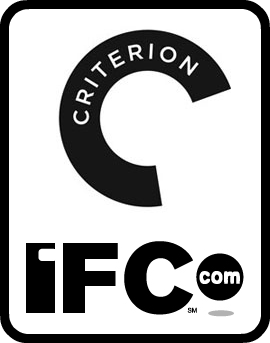 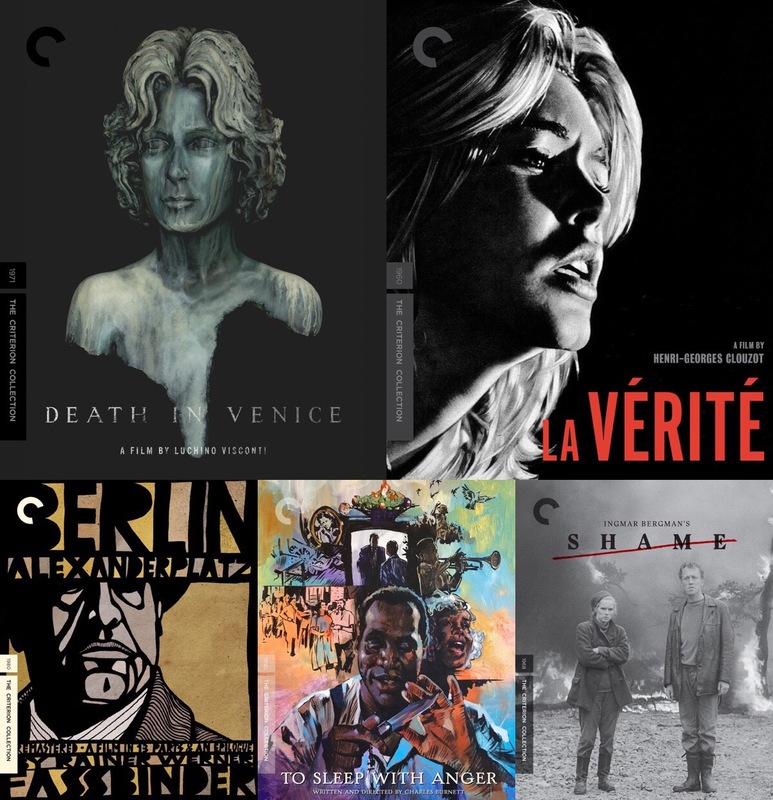 The Criterion Collection has announced their February 2018 line-up, featuring a title teased at in a past email newsletter drawing, a couple of titles that have been rumored and a substantial Blu-ray upgrade. 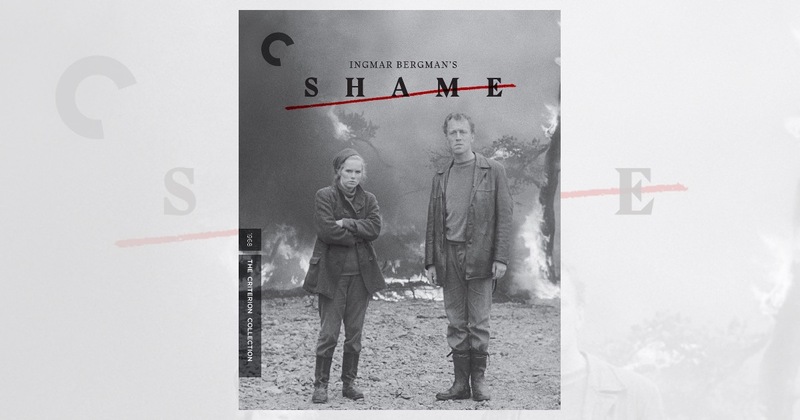 Max von Sydow and Liv Ullmann star as musicians living in quiet retreat on a remote island farm, until the civil war that drove them from the city catches up with them there. 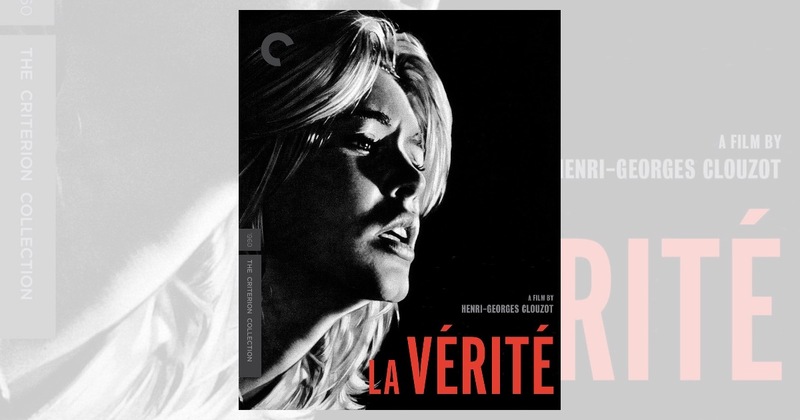 With an astonishing performance by Bardot, Clouzot’s affecting and intricately constructed film—a huge late-career success for the French master—renders a harsh verdict against a hypocritical and moralistic society. 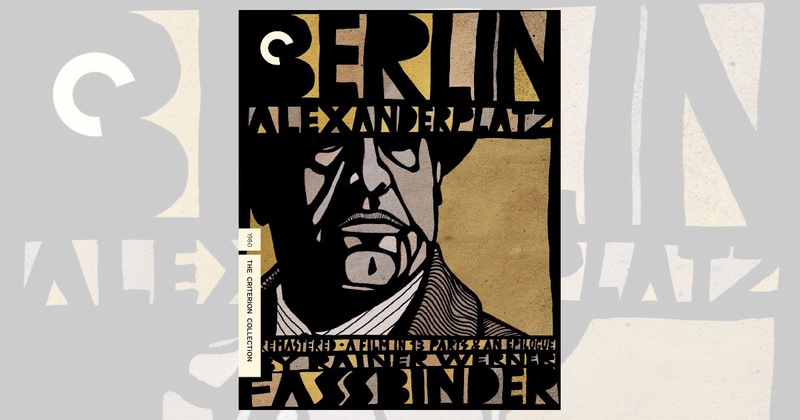 Rainer Werner Fassbinder’s fifteen-hour Berlin Alexanderplatz, based on Alfred Döblin’s great modernist novel, was the crowning achievement of a prolific director who, at age thirty-four, had already made over thirty films. 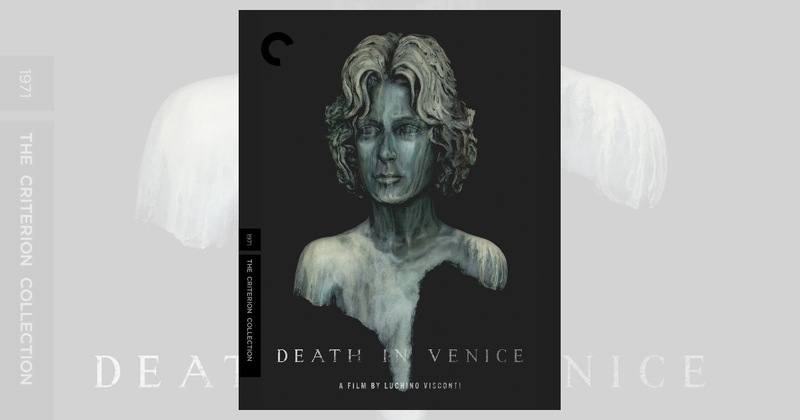 Setting Mann’s story of queer desire and bodily decay against the sublime music of Gustav Mahler, Death in Venice is one of cinema’s most exalted literary adaptations, as sensually rich as it is allegorically resonant. 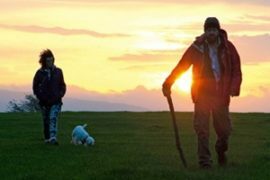 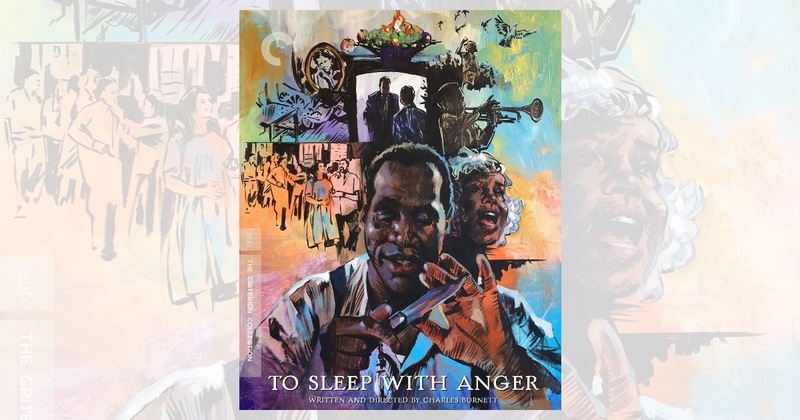 Interweaving evocative strains of gospel and blues with rich, poetic-realist images, To Sleep with Anger is a sublimely stirring film from an autonomous artistic sensibility, a portrait of family resilience steeped in the traditions of black mysticism and folklore.